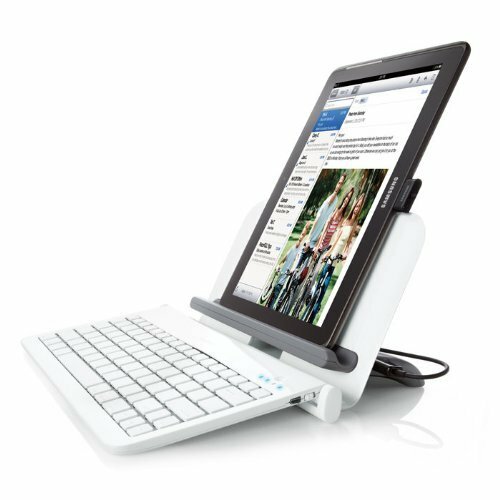 Bluetooth Tablet Station with Wireless Keyboard. 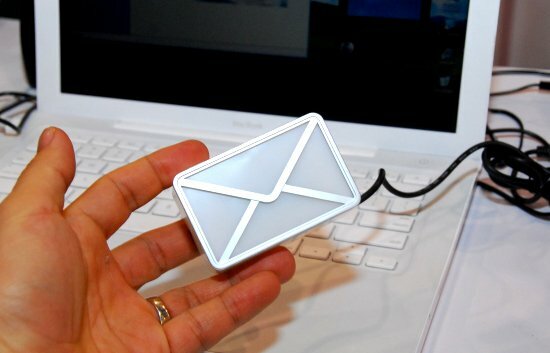 Faster typing, no wires. Stand holds tablets at the right angle for typing. Removable keyboard has 32′ wireless range. Real-click keys allow faster, more accurate typing. Two USB ports let you charge multiple devices at once. Folds to 11.2″l x 4.5″d x 6.7″h when space is limited. AC adapter included. Real-click keys for real productivity. Dock your tablet in our Bluetooth Tablet Station and you’ll zip through emails, spreadsheets and other typing jobs that are too tough for touchscreens. The convenient easel design positions your screen at the perfect angle for typing or viewing content. 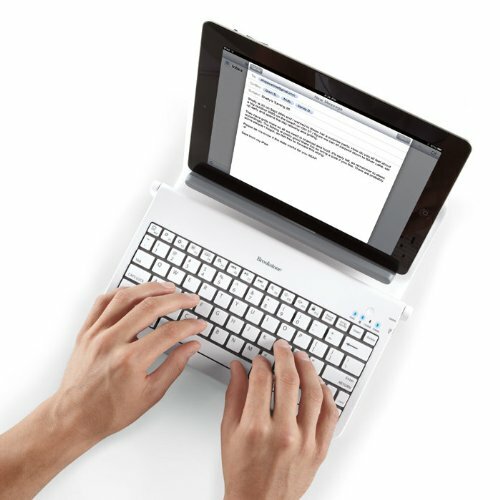 Even better, our removable keyboard with real-click keys pairs with any Bluetooth enabled tablet via wireless technology. So you can work wherever it’s convenient, up to 32′ away. Folds for easy storage and portability. Only 11.2″l x 9.8″d x 5.1″, our Bluetooth Tablet Station helps make the most of your tablet’s portability. For really tight spots, it folds down even further to 11.2″l x 4.5″d x 6.7″h.